Blog » Is Candy Crush(ing) Your Child's Brain? 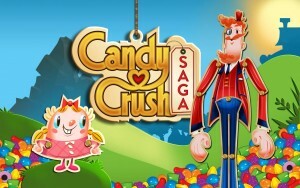 Is Candy Crush(ing) Your Child's Brain? Are YOU paying attention to what your child is doing?